The scholarships are made possible by a $500,000 grant from the Qatar Harvey Fund and the Rebuild Texas Fund. HOUSTON — A new program is helping students at the University of Houston who are still recovering from 2017's Hurricane Harvey. A $500,000 donation from the Rebuild Texas Fund via the Qatar Harvey Fund will give scholarships of up to $5,000 for each student to a minimum of 300 students at UH campuses. 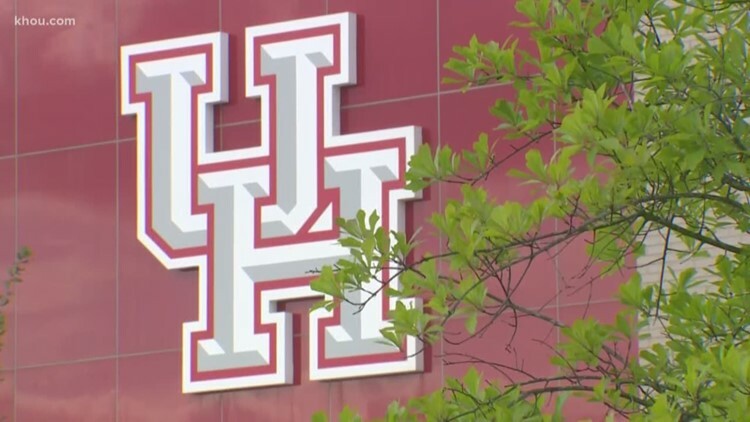 Those campuses include University of Houston, University of Houston-Downtown, University of Houston-Clear Lake and University of Houston-Victoria. The average scholarship is expected to be $1,667 per student. The lasting impact of Harvey forced 279 students across the four UHS universities to fully withdraw from classes and 880 others to partially withdraw. The Qatar Harvey Fund Scholarship program at the University of Houston System will help students during the fall 2019 and spring 2020 semesters with unmet costs of attendance such as tuition and fees, room and board, books and educational supplies, and transportation expenses. Each of the four universities has already contacted students who may be eligible for this assistance and invited them to apply. Students will be notified of any scholarships granted beginning April 16 through June 15. • Students who withdrew in the aftermath of Hurricane Harvey and have not re-enrolled. • Students who have reduced their credit hours as a result of Harvey’s impact.